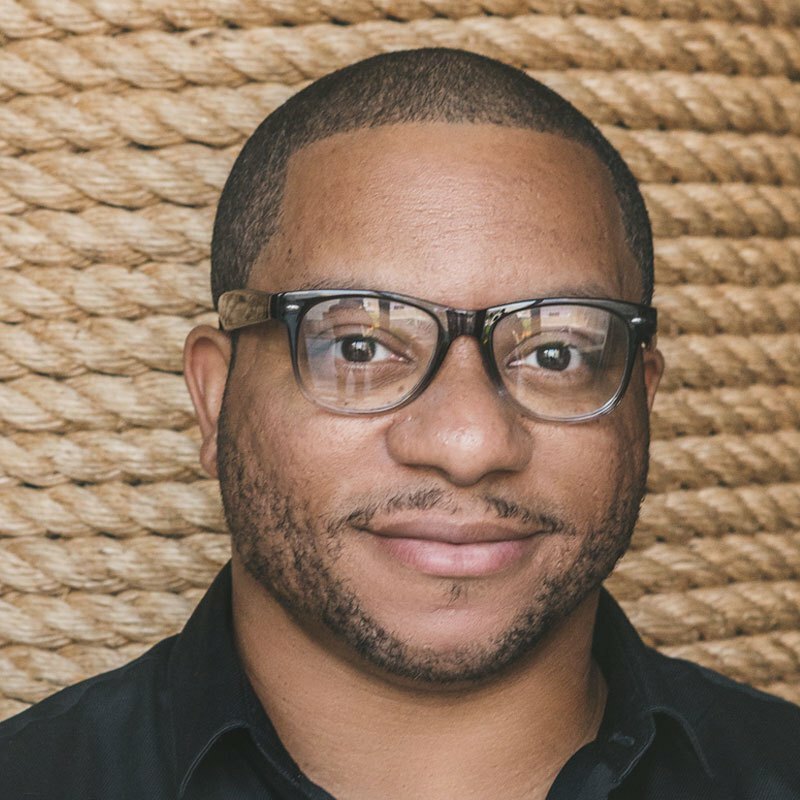 Brooklyn-based Douglas Davis enjoys being one of the varieties of voices needed in front of and behind the concept, marketing plan or digital strategy. His approach to creativity combines right-brained creative problem solving with left-brained strategic thinking. In 2011, Douglas founded The Davis Group LLC and continues to offer strategic solutions to client branding, digital and design problems. In addition to client work, Douglas leverages his experience as a faculty member in the Communication Design department at New York City College of Technology, on the graduate level in the Branding and Integrated Communications (BIC) program at The City College of New York and digitally as a HOW Design university course contributor. His HOW Design University class, Creative Strategy and the Business of Design has been well received by a mix of creative professionals practicing in the U.S. and has been converted into a book that was published in May of 2016.